Samrod Blinds made-to-measure wooden venetian blinds are a perfect way to enhance any room’s appearance, by combining contemporary elegance with modern style and finesse. 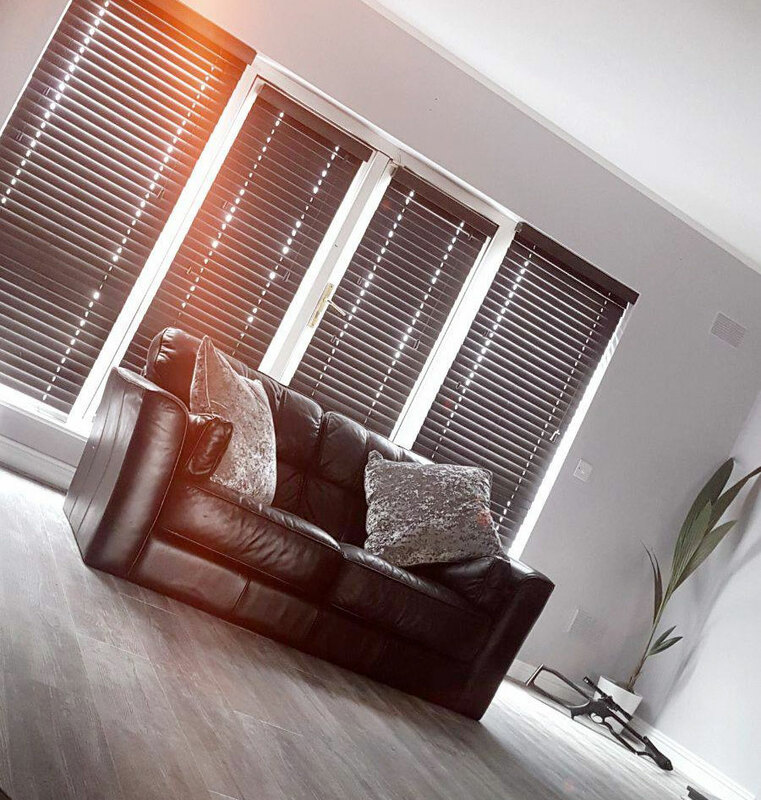 Our venetian blinds range is an affordable way to complement your existing furnishings, with the additional benefit of controlling the room’s light flow and temperature. Whether you have long windows, balcony doors or bay windows, our wooden venetian blinds options are an affordable solution. Our wooden venetian blinds treatments are a clean, durable and stylish option for all styles of window. One of the most popular blinds on the market, wood venetians create a natural ambience. All Samrod Blinds made-to-measure blinds come with child safety and smart cord systems and our 8 year warranty. GET A WOODEN VENETIAN BLINDS QUOTE TODAY!